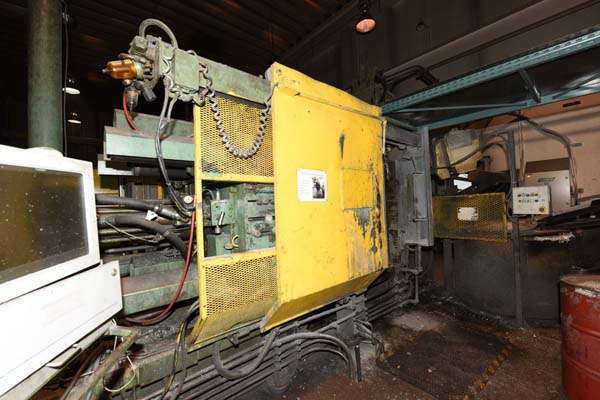 Used HPM 600 Ton Horizontal Cold Chamber Aluminum High Pressure Die Casting Machine. Inventory item: DCM-3802. Available withe the following items: Thermtronix RS aluminum melting/holding furnace, Rimrock 305 ladle, Rimrock 410 die sprayer (control missing) and Metal Mechanics trim press.